La Finca&apos;s coffee beans come directly from the family&apos;s farm in Mexico. 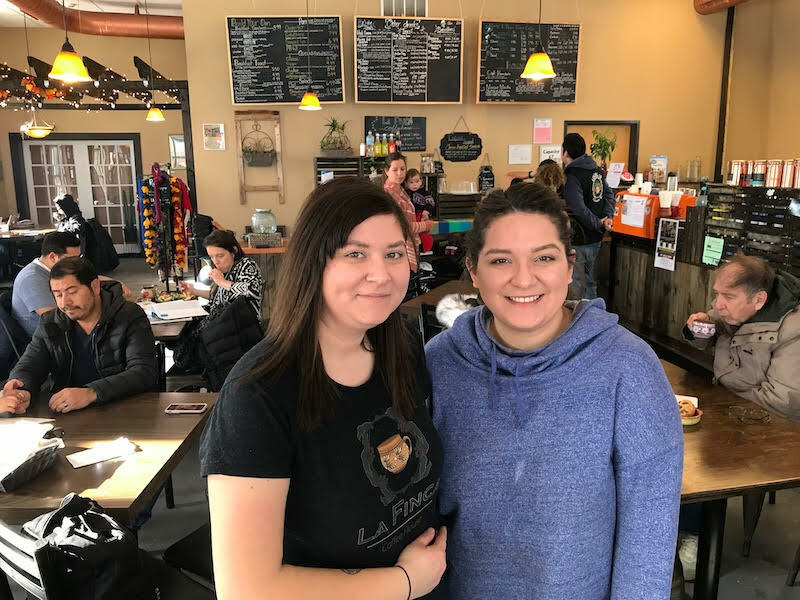 Published Feb. 5, 2019 at 3:03 p.m.
Sisters Janeth and Lizeth Zorrilla opened their St. Francis-based cafe and eatery, La Finca, in October 2017. 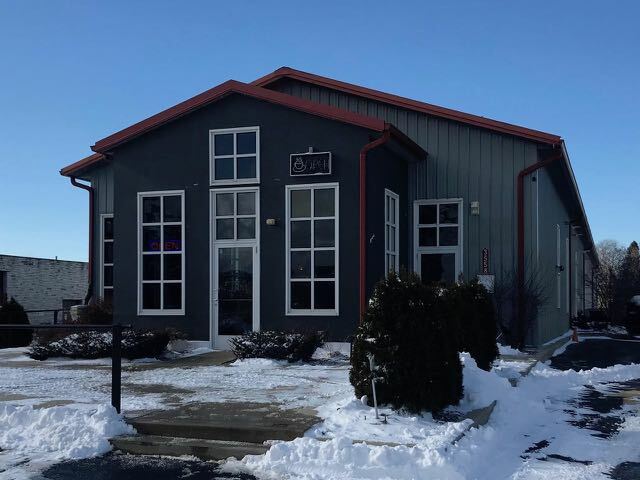 They were inspired to open the business a few years ago after visiting their extended family's 900-acre coffee farm in Mexico, cdalled Finca La Constancia. "We hadn't been to visit our family in Mexico since we left when we were very young. We really got to know our grandpa and uncle and about the coffee business. We decided to bring it back to Milwaukee to share with our friends, family and community," says Janeth. La Finca, which is Spanish for "The Estate," serves coffee exclusively from the family's farm and in tribute, is always served in Mexican-made mugs. Currently, the sisters roast their beans at Anodyne Coffee and hope to buy their own roasting equipment someday. Janeth says they originally planned to solely serve drinks and bakery items, but customers asked for food options and so they created the extended menu featuring sandwiches, quesadillas, breakfast toast, panini, salads and numerous other hot and cold drinks including a refreshing house-made horchata. 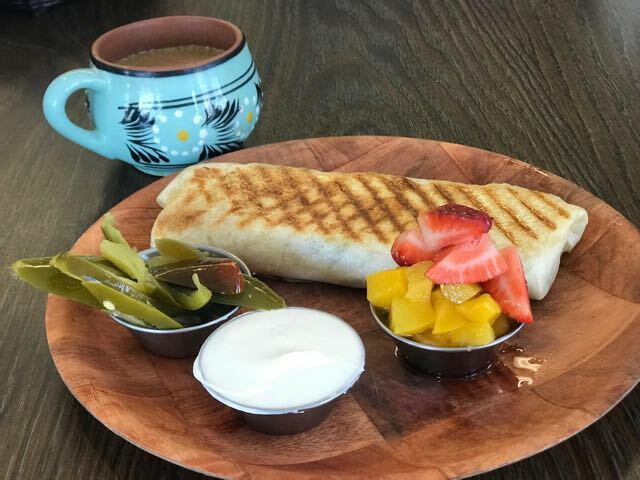 During a recent visit we were particularly impressed with the daily special – a chorizo and bean breakfast sandwich – and the egg and cheese breakfast burrito. 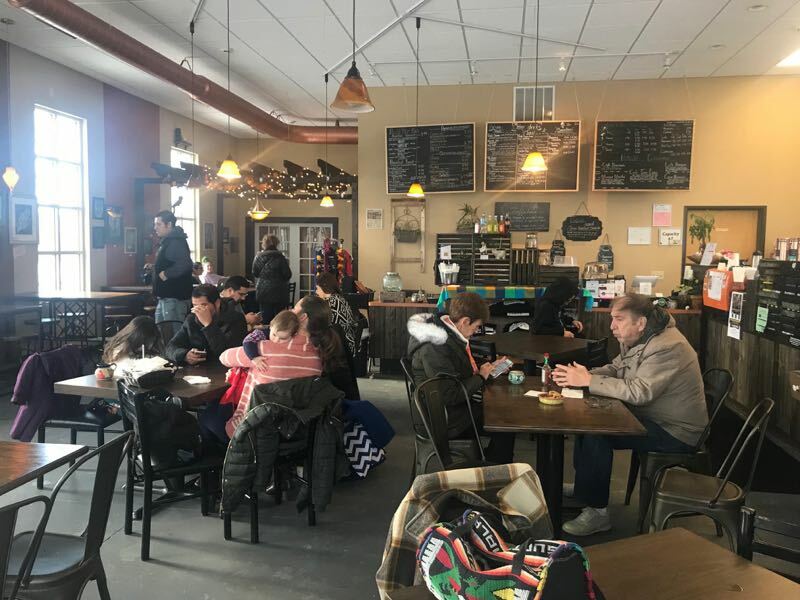 La Finca's mission is to serve the community as much as it is to serve good food and coffee. The space also provides areas for local artisans to sell wares and emphasizes person-to-person interaction. 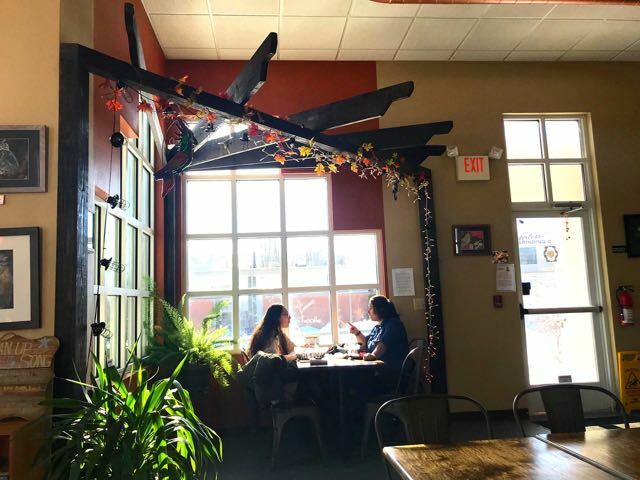 "We want La Finca to be a platform for collaboration – a comfortable place where people can connect over a cup of coffee and push ideas forward," says Janeth. The Zorilla sisters' family is also very much involved in the business. Their father did the majority of the build-out and their mother and younger brother take shifts behind the counter. "It's not always been easy for our parents to find jobs," says Janeth. "That was part of our reason for opening the cafe. And it's been great – everyone's chipping in and making this work for all of us." Janeth says St. Francis has been very supportive of their business, even though it's the first of its kind for the town. "St. Francis has been so positive and really embraced us," says Janeth. "Our customers are the best. Very receptive. We're extremely thankful for this." Like La Finca on Facebook.